FOXBOROUGH, Mass. 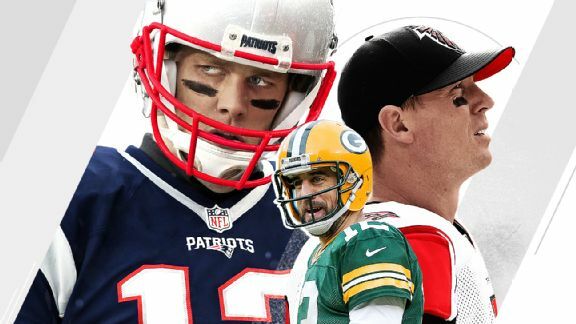 -- There has been an overflowing media contingent around the New England Patriots the past two days, and it’s no surprise which player has drawn arguably the most attention of all. Cornerback Malcolm Butler and Super Bowls are a compelling storyline. Butler’s growth is going to generate even more attention in the days leading up to Super LI between the Patriots and Atlanta Falcons at Houston’s NRG Stadium. Much has changed for him since he made a dramatic goal-line interception of Seattle Seahawks quarterback Russell Wilson to save Super Bowl XLIX for the Patriots. Butler is a clear-cut No. 1 corner now. Back then, he was No. 5 on the depth chart, coming off a divisional-round win over the Baltimore Ravens in which he didn’t play a single defensive snap and an AFC Championship Game in which he was on the field for just 15. In the Super Bowl, he didn’t get the call until the second half. He played 18 overall snaps and saved his most important for last. On Thursday, I asked Bill Belichick what he saw that led to Butler's jump from No. 5 to No. 1 after his dramatic Super Bowl interception. Few could have seen Butler’s sudden rise since Super Bowl XLIX, as he played 1,082 defensive snaps in 2015 (98.8 percent), followed by 1,008 this year (96.7 percent). That’s a lot of football, and what impresses teammates such as safety Devin McCourty is that though Butler’s role has changed since his Super Bowl-saving pick, the man himself hasn’t. As Belichick said, Butler is a “long way from West Alabama.” Meanwhile, teammates have taken pride in watching what has unfolded for him.